Search engine optimization can be daunting at first. And if you’re a beginner to SEO or a new website owner, it can seem like you’re doing a lot of work for not much reward. 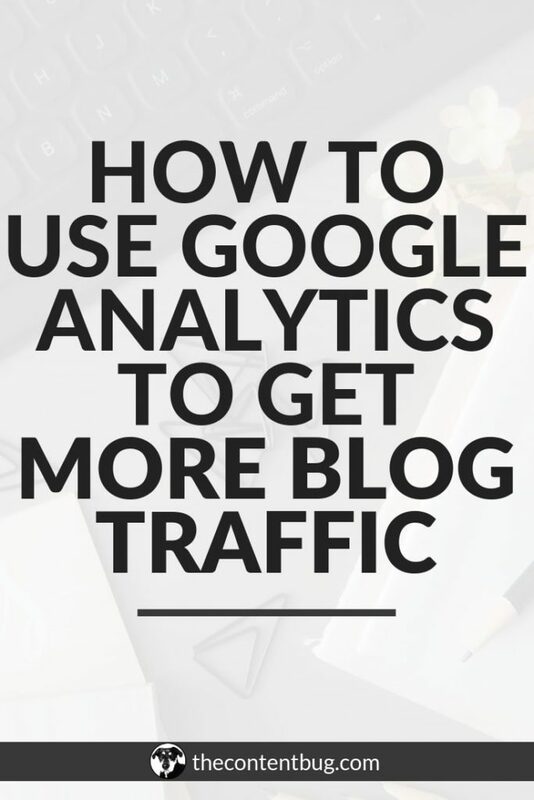 So today, I want to share some tools that can help you to analyze how your SEO is doing. Each of these is important for its own reasons. And I talk about that in today’s video. One of these tools may seem pretty advanced. 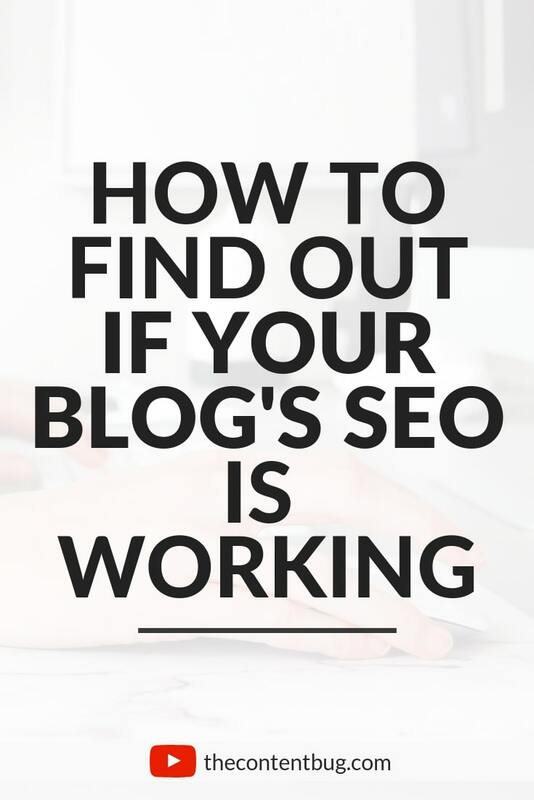 But I honestly think it’s one of the better tools out there when it comes to your SEO because it covers a lot of areas within your website! So don’t let your fear of SEO hold you back. There is a lot that you can learn. This is the basics of SEO. And if you don’t have Google Search Console set up yet, you need to get on that! Check out my guide to Google Search Console. This website is great to confirm that your website is mobile friendly. And to figure out the speed of your site on a mobile device. This is the more advanced one that I was talking about! But this report is so SO good! 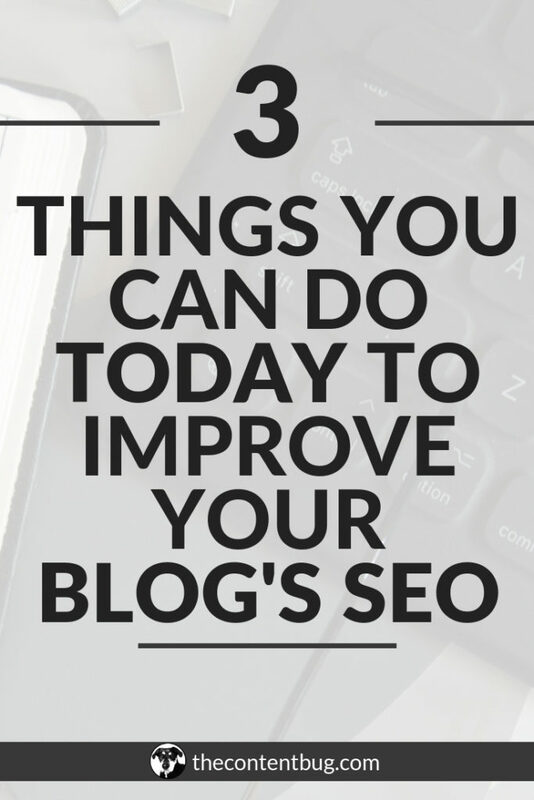 You only have 1 search a day so make sure you type your URL correctly the first time. And watch the video to find out what areas you need to focus on and what ones you can actually fix. I’ve talked about Yoast SEO before. But this is only for WordPress website! 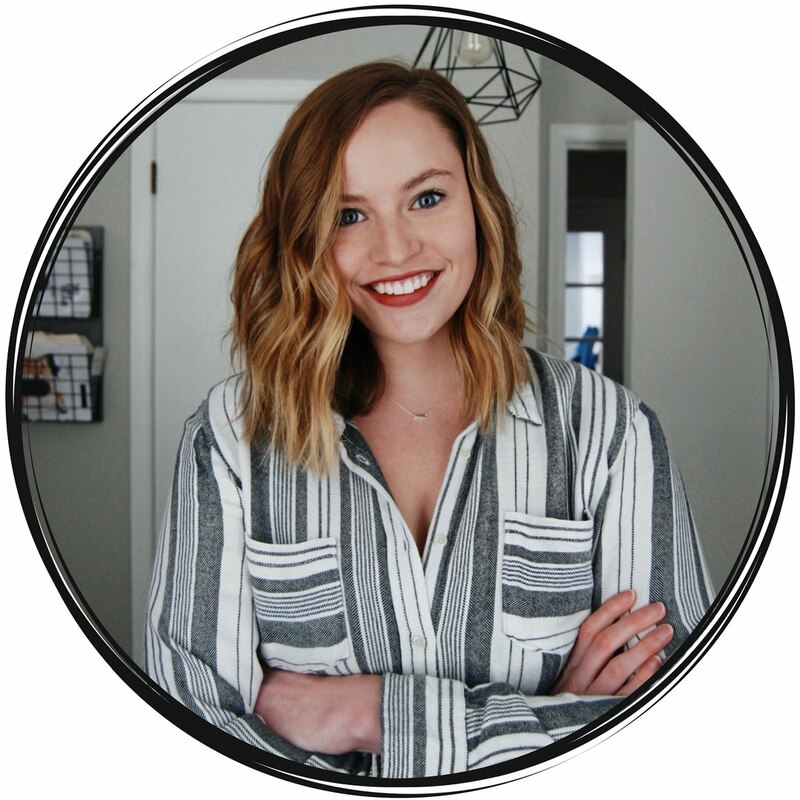 If you don’t have a blog, then you want to make sure that you are really working with the content that is on your business website. 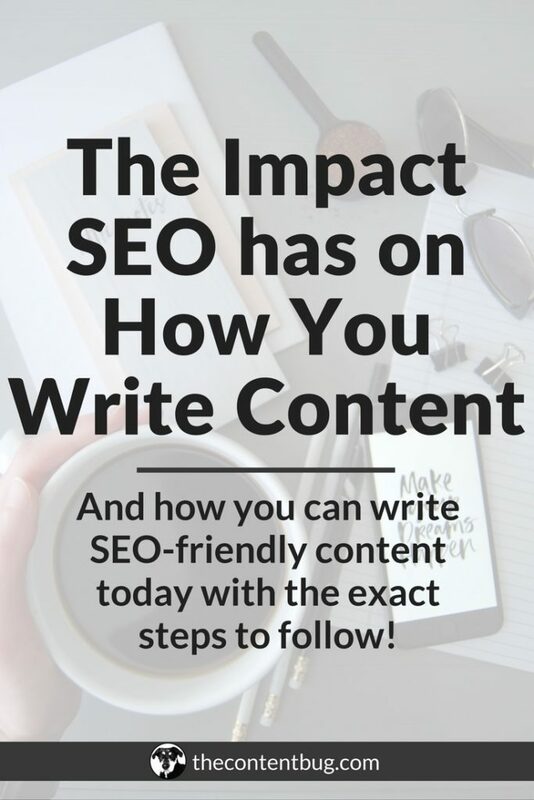 You need to make sure that you are including your keywords in that content. And if you can, start to build out your website. It will really help you to rank for more keywords and of course, for more pages! WOW, this was SO HELPFUL. Thank you so much for writing up this blog post. I went ahead and verified my website through Google Search Console – which I had no idea about until I came across this pin on Pinterest. Thank you so much again for such a helpful blog post. I’m glad you found it helpful 🙂 Google Search Console is certainly something that most people overlook but I’m glad you have it set up now! If you have any other questions, just let me know!